Are your kids are looking for some exciting action-packed girl power? Do your kids love super heroes? Then look no further than DC Super Hero Girls. DC Entertainment’s latest animated series features a dynamic group of Super Heroes on their journey of discovering the power of their unique abilities and friendships. What I love most about DC Super Hero Girls is how dynamic and energetic the characters are, from strong and fearless to edgy and fun; there is a favorite character for everyone. A funky, fun, fresh twist on our favorite iconic super heroes; Wonder Woman, Batgirl and Supergirl! Be sure to ENTER for your CHANCE TO WIN 1 of 3 $100 VISA gift cards! GOOD LUCK! Mother's Day is around the corner (Sunday, May 8th) and if you haven't started already, now is the time to remember all the little things the moms around us do every day and get them a token of your appreciation. Moms are creative, capable, and resourceful. Moms work hard! That’s why moms deserve the best and Swagbucks wants to make sure your Mom gets the best. Right now you can earn up to 35% Cash Back on gifts for Mom at her favorite retailers when you shop through the Swagbucks Mother’s Day Sale, saving you lots of pennies and allowing you to splurge a little extra on mom! Need more help shopping for mom? It’s no surprise that the Swagbucks community is packed with moms. So they surveyed their member base at the end of March to find out how moms view Mother’s Day. Mother May I Team Challenge: Join and Earn BONUS Swagbucks! Mother may I take the Daily Poll? Yes, you may. Mother may I get a search win? Yes, you may. Mother may qualify for this survey? Yes, you may. Mother may I watch this Watch playlist? Yes, you may. Mother may I have a SB Swag Up Rebate? No, you may not do that, but you may join my Mother May I Team Challenge instead! Frugal shopping, deals, clearance prices, coupons, and cash back... I love hearing those words! As a money-savvy mom and blogger, I'm always looking for the best deals and prices! Need diapers? Whether it's for your own baby, a new niece or nephew, or the perfect baby shower gift. 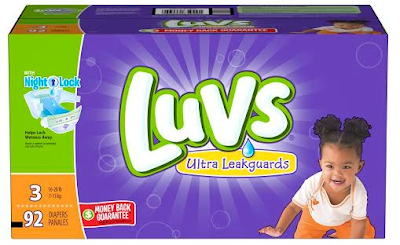 This weekend is the perfect time to SAVE on Luvs diapers! Don't miss out on a great money-saving coupon in this Sunday’s newspaper (May 1, 2016), which is an insert from P&G with a Luvs coupon offering $2 off any one diaper pack. 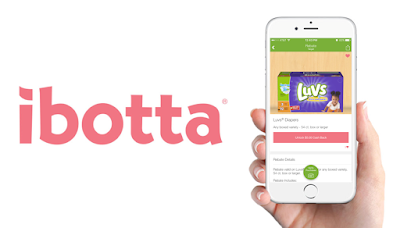 Use this coupon at any mass, discount, or grocery stores where Luvs Diapers are sold. Swagbucks is full of ways to earn from searching the net and watching videos, to taking surveys and shopping. There are so many ways to earn, sometimes it’s tough to explore all the different avenues. One person might only earn SB through surveys while another might only earn through watching videos; the Swagbucks community really is diverse. That’s the great thing about their promotions though, it allows Swagbucks to show you a whole new world. 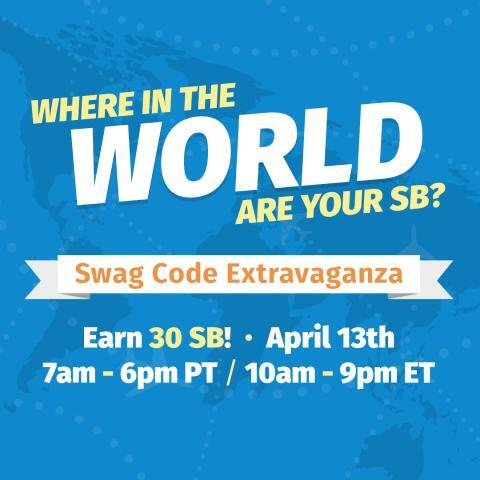 If you think of Swagbucks as a globe, there’s a whole world of SB to explore, why not check it out? Where In The World Are Your SB? Swag Code Extravaganza! Summer is right around the corner, and that means travel and summer vacations! 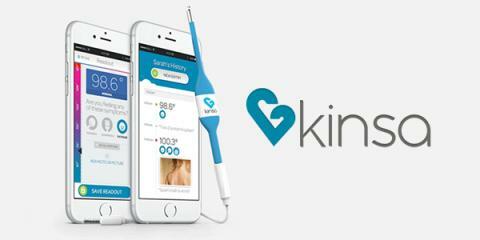 Get everything you need to take that amazing summer vacation you’ve been waiting for! With MyGiftCardsPlus you can save on your trip before you even pack your bags! Take to the sky and enjoy your complementary beverage with an American Airlines Gift Card! You'll need somewhere to stay on your summer vacation, book the best hotels with a Hotels.com Gift Card! Road trips are your thing? Make sure your car is in tip top shape with a Jiffy Lube Gift Card!